Today’s post features a selection of prompts from my book 1200 Creative Writing Prompts. Enjoy! At some point in their lives, all artistic people run into creative walls. Writers lose inspiration so frequently, they have their own special term for it: writer’s block. Luckily, writing ideas don’t have to magically appear in order for creativity to flow. 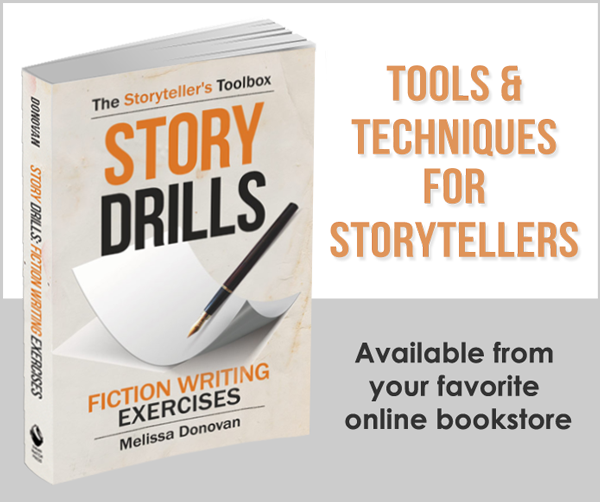 There are numerous tricks that we writers can use to lure the muse out of hiding. Writing prompts are an ideal way to ignite a writing session when you’re feeling uninspired. Today’s writing prompts are all about music, and since pretty much everybody loves music, you should find at least one prompt among these that motivates you to write something. Before you get started, you might want to go put a little of your favorite writing music on. You know, to set the mood. You can use these writing prompts in any way you see fit. 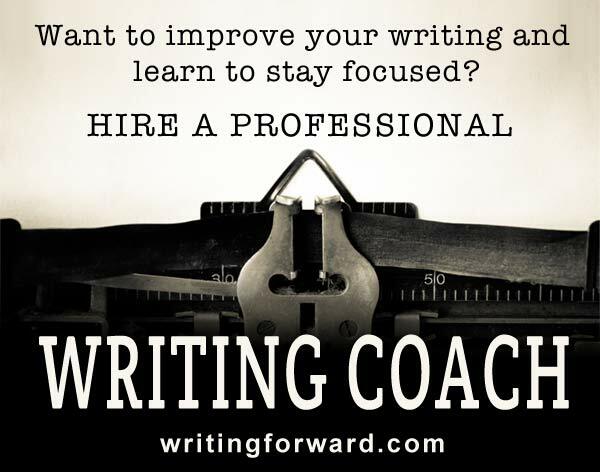 Compose a poem, a short story, a personal essay, or write a song (that would be rather fitting). Use the prompt as-is or change it to suit your needs. Most importantly, have fun! Music makes the world go round. Listen to your old favorites or explore some brand-new music. Choose a song or album that you have a visceral response to. Maybe it makes you want to dance, laugh, or cry. Write a descriptive essay about it. Is it soft and tender? Hard and brash? Hip and groovy? What moves you? The lyrics? The melody? The rhythm? That summer, everybody was listening to that song. It was playing everywhere. Write an article about your favorite musician. What makes this musician so special? Looks? Talent? The sheer number of fans? Awards and critical acclaim? Sales? Quality of craftsmanship? The protagonist’s significant other is a musician—always on the road. When rumors of trysts with groupies arise, the protagonist decides to follow the tour bus and see what’s really going on. 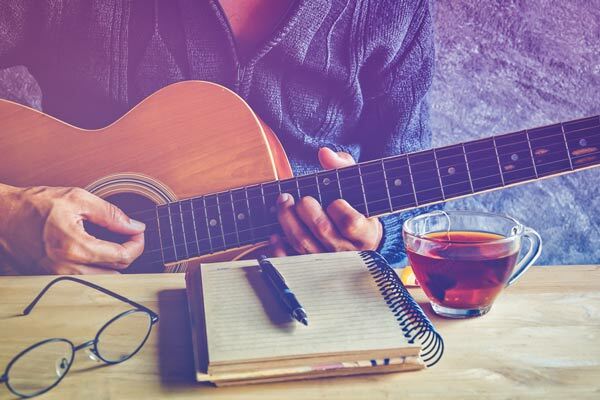 Write a personal essay about how music has affected you or shaped your life. She waves her wand and the music rises and falls—deep lulls and glorious crescendos, trills from the wind section and a deep hum from the brass. Write a top-ten article listing your favorite songs or albums with short explanations of why each one earned a spot on your list. Use all of the following words in a poem: measure, signature, staff, key, instrument, notes, band, play, riff, radio, runs, tune, listen. Write a critical review of your favorite song or album. What made it so good? Could it have been better? Provide a detailed analysis of its strengths and weaknesses. Remember, choose the writing prompts that click for you. Write anything you want and feel free to change the prompt so it works for you. Have fun, and once you’re done, come back and tell us how it worked out for you. Do you ever use creative writing prompts to spark writing sessions? Have you found them helpful? Got any writing prompts of your own to share? Leave a comment! Two of my best short stories came from prompts and music. One was in a creative writing class. It was fun to see the different directions people took with the prompt. Music is a wonderful inspiration. Music often effects the tone and direction of what I write. I’m especially interested in the last two prompts–music has the power to…., and there are many things you can do while playing music…. I’m already getting some ideas. Prompt: Man returns home after being defeated in a war. What does he find? I wrote a poem minutes ago.. it came from listening to slows being played in the neighborhood.. I do want to become a great writer.. I have a passion. for it but I fear for the future… how do I get inspired to write creatively? Nobody can tell you how to get inspired, because different things inspire different people. But you can get ideas and try them to see if they work for you. Try visiting the sections of this site called “Writing Prompts” and Writing Exercises,” which are packed with ideas and inspiration. Pay attention to what inspires you and then chase that. Good luck to you! As a music lover, I am tremendously inspired by music, although more with poetry than fiction and nonfiction. I love that music can be a topic or theme or the prose itself can be musical. It’s fun to play with! I love your story ideas!